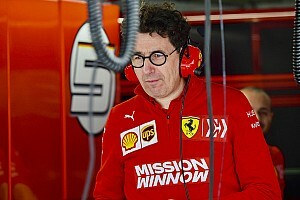 Ferrari will bring a new floor to the British Grand Prix in a bid to lift its performance in response to the major update packages that rival Mercedes introduced in Austria. 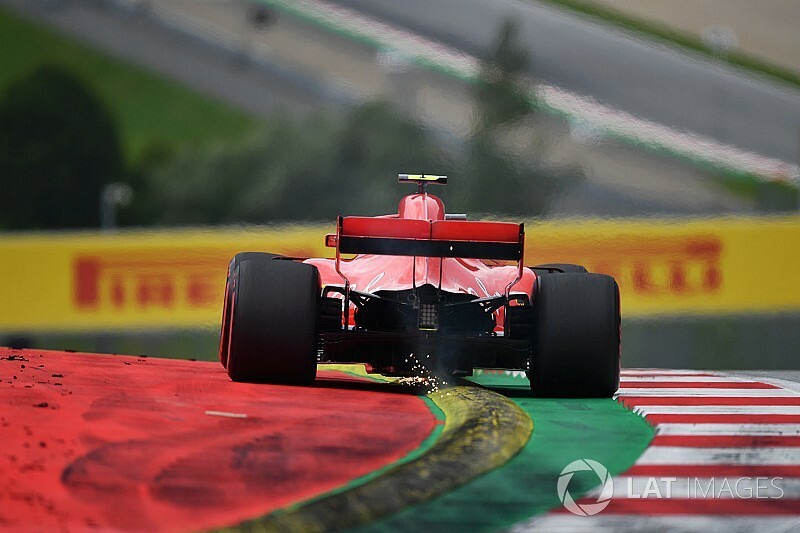 Aerodynamic chiefs at the Maranello outfit have been working on the new floor design, which should help improve the performance of the SF71H in the kind of high-speed corners experienced at Silverstone. It is set to be used in Friday practice and, if it performs well, could be taken through for the remainder of the British GP weekend. 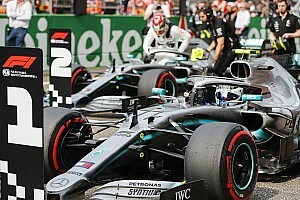 Despite Ferrari's main title rival having failed to score at the Austrian GP, the Maranello outfit was well aware that a major overhaul of the Mercedes W09 had allowed Valtteri Bottas and Lewis Hamilton to lock out the front row of the grid. 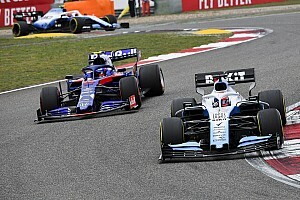 That is why it has pushed to gets its latest update ready for this weekend at Silverstone, where the outfit will have to cope with the thinner-tread Pirelli tyres that appear to suit Mercedes more. Anything that can be done to help the balance of its car could pay dividends on a weekend where unexpected high temperatures could play a factor in tyre management. 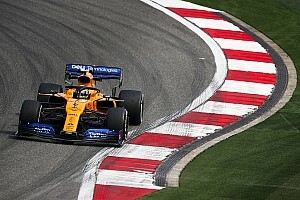 Red Bull boss Christian Horner thinks that a repeat of what we saw in Austria last weekend, where tyre strategies were thrown out of the window because of high degradation, could be on the cards. "Last year we had Kimi [Raikkonen] have a tyre blow out, and Sebastian [Vettel] blew a tyre as well," said Horner. "So they have introduced this new construction of tyre for the new surface races, and that has suited Mercedes incredibly well. 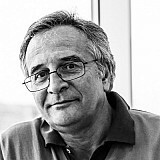 "Barcelona and Paul Ricard were both ironically the two tracks where they have had wins at. You can see why Toto (Wolff) has been campaigning to keep this tyre for the rest of the year. "Silverstone is always extremes, it either extremely cold, extremely wet or extremely windy. Could this year be extremely hot?"